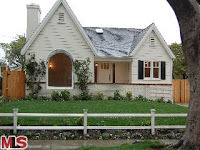 After closing August of 2009 for $800,000, well known Westwood builder Mark Stanley took this outdated and drab Country English home and transformed it into a fully remodeled & charming home that created multiples offers in January 2010. Mark is known in the area to take these old rehab homes and turn them into multiple offer machines, even in a down market. 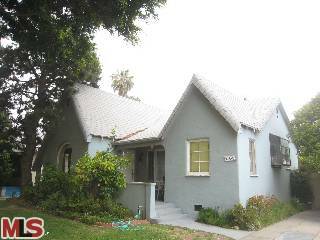 The 2010 version of 2038 Camden Ave LA CA 90025 was listed for $1,425,000 on Jan 20th, 2010 and closed $75k more than the asking price on 3/16/10 for $1,500,000. According to the MLS, the 2010 version of the home is 3 bedrooms / 3.5 baths, 2,365 sq ft of living space on a 6,740 sq ft lot. Fyi, the 2009 version (built in 1931) of 2038 Camden was a 2+1 with 1,190 sq ft of living space.